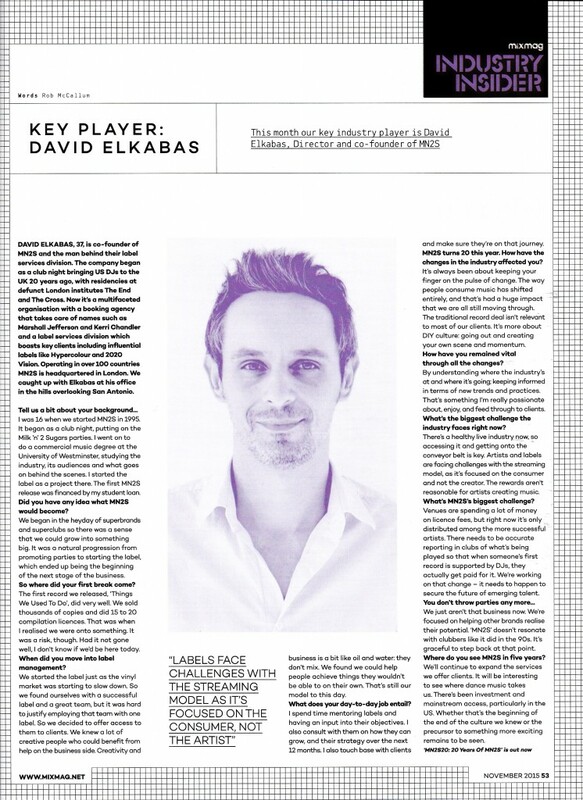 As part of the PR campaign to mark the 20th anniversary of leading music-agency, MN2S, Sliding Doors secured a high profile interview in Mixmag for co-founder, David Elkabas. 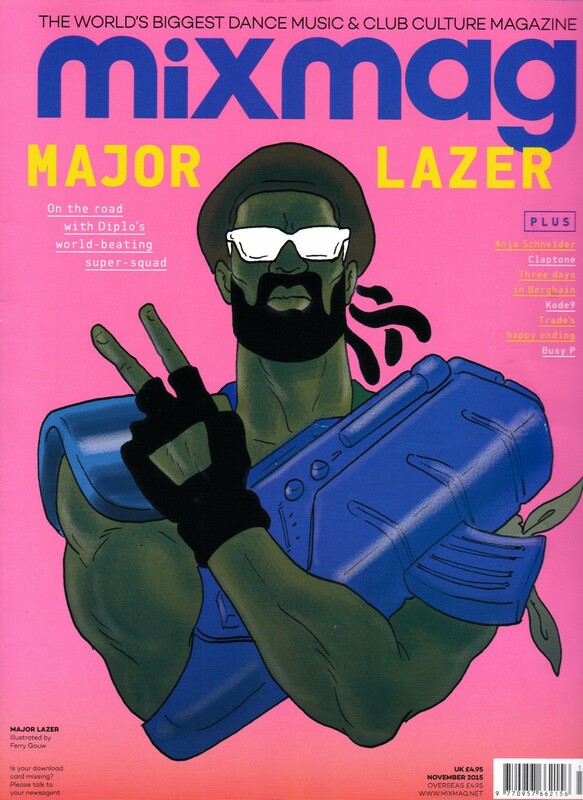 The Creative Director who heads up MN2S’s label services division gave comment on hot-topics such as the challenges labels face in today’s market. Find out more about the MN2S label services here and read David’s interview below.